Achieve a new level of clarity over Coax cables. 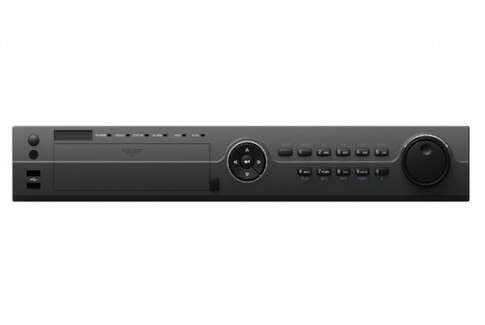 5 Megapixel TVI is the highest resolution available using TVI. 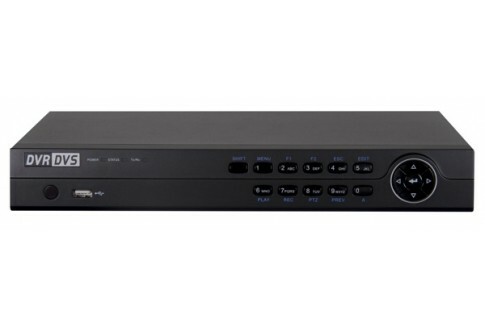 All recorders support HD-TVI, HD-CVI, AHD, and Analog cameras.